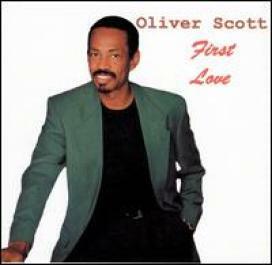 Oliver Scott is truly one of Gospel music’s best kept secrets. 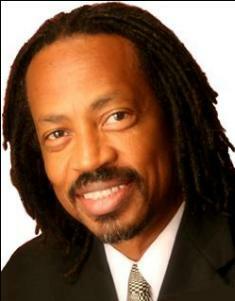 His musical talent was nurtured in the small Pentecostal church he grew up in. Upon leaving home Oliver and his brothers formed a band (Bloodline) and moved to Los Angeles. He not only earned opportunities to contribute to significant recording projects by several other popular R&B artists, as a songwriter and producer (e.g. “Billy Paul” / Total Experience, “Yarbrough a & Peoples” / Total Experience), but was also privileged to have the performance of his song “Where Are We Going” nominated for a GRAMMY AWARD in 1984 in the category “Best R&B Instrumental Performance.” In July of 1983 Oliver accepted Jesus Christ as Savior and Lord. His response to God’s faithfulness began by opening his heart to study of the Word. This faithfulness to the word was the seed that God used to propel Oliver into full-time ministry. In 1987 Oliver formally began his ministry as a Psalmist, singer and teacher when he was called to serve as Minister of Music at JOY Tabernacle Houston, Texas with Dr. Michael P. Williams, Senior Pastor.